It’s time to practice being retired. And no, that doesn’t mean you get to start eating dinner at 4pm. 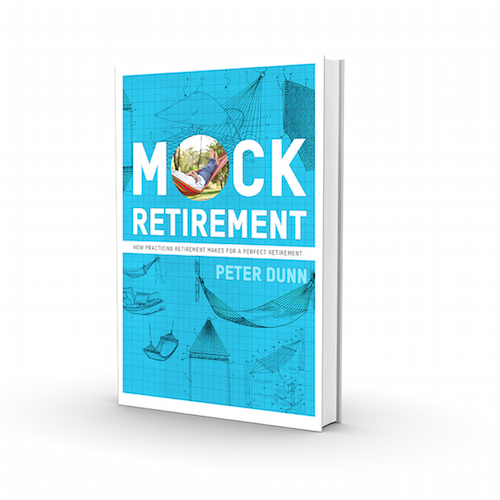 Mock Retirement is a retirement planning book that shows you how practicing retirement makes for a perfect retirement. It’s time to practice being retired. And no, that doesn’t mean you get to start eating dinner at 4pm. Retirement, or financial independence as it’s often called, requires practice. 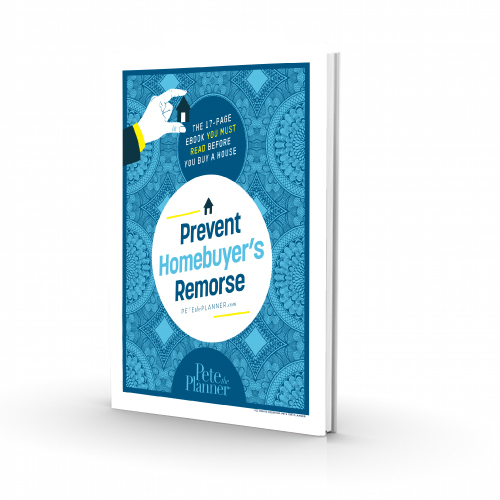 But until this book, there hasn’t been a method that allows a person to practice being retired. Mock Retirement provides the perfect set of exercises that will allow you to retire correctly, mainly because you will practice living on your retirement income. At first thought, retirement doesn’t seem as though it would require practice. For years, financial experts have emphasized the importance of a retirement plan, but no one has told you that you need to practice being retired. Well, you need to practice being retired. During retirement, passive and investment income need to support your current expenses, forever. The forever part is where most people slip up. 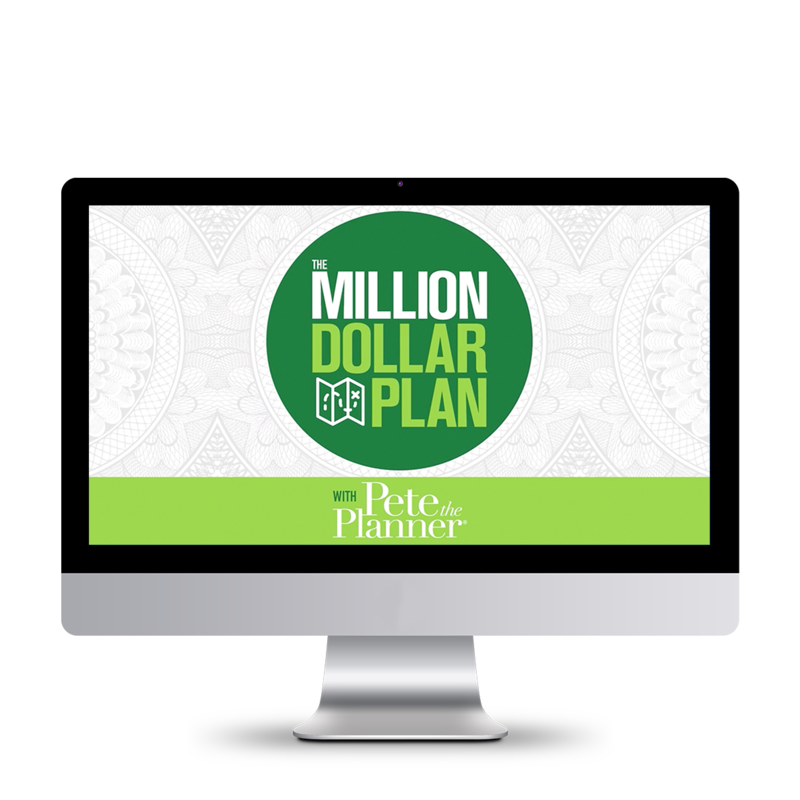 Although your repeatable income is important in retirement, it’s your lifestyle and spending habits which will dictate the viability of your retirement plan. 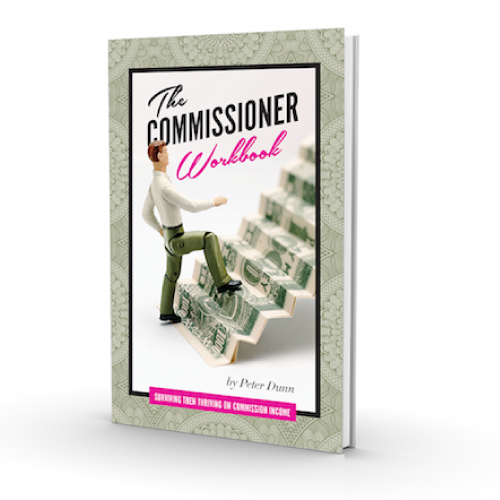 Personal finance expert and radio host, Peter Dunn a.k.a. 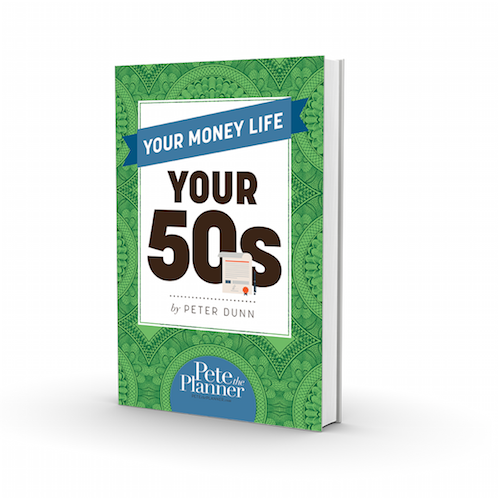 Pete the Planner, will show you how to tackle the “other side” of the ledger and create a retirement that won’t fail. Learn what retirement distribution rates lead to a successful retirement, and learn how consumer debt and assistance to your adult children affect your ability retire comfortably. You’ll be more prepared for retirement than ever before when you Mock Retirement.